The Office of Student Industry Relations at the USC School of Cinematic Arts is one of the most respected and unique groups of professionals on the entire USC campus. It’s not surprising that its head, Associate Dean Larry Auerbach, is one of its most respected and unique people at the School. After a nearly fifty year career as an agent in the motion picture, television and live entertainment business at the William Morris Agency, Auerbach came to USC twenty years ago to help students bridge the gap between school and one of the toughest industries in the world. 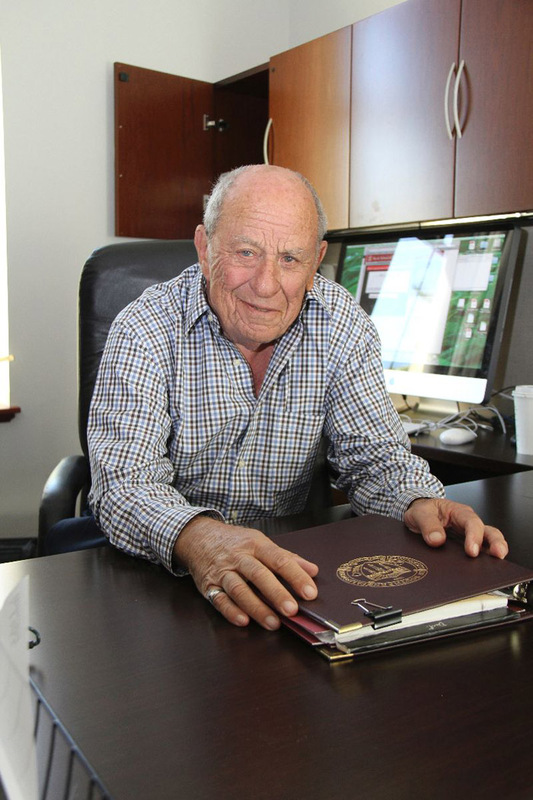 To commemorate his twentieth anniversary at the School and as a tribute to his late wife, Auerbach recently donated a major gift to establish the Carole & Larry Auerbach and Family Endowed Finishing Fund at the School of Cinematic Arts. Auerbach felt that the gift, which goes directly to students who are making meaningful projects, would be a fitting way to honor his family. Because the Carole & Larry Auerbach and Family Finishing Fund establishes an endowment for support, it will allow students to work on their films for years to come. “It was important to me that the money go directly to students,” said Auerbach. “It’s good to know that, because of the endowment, those who need a little bit more help to make a film that the faculty of the School decided was worth finishing will have the chance to finish it. It’s a good way to support a place that’s been good to me and my family."